More than 12.5 million children in the U.S. have special healthcare needs and face additional challenges in maintaining oral health and accessing care. 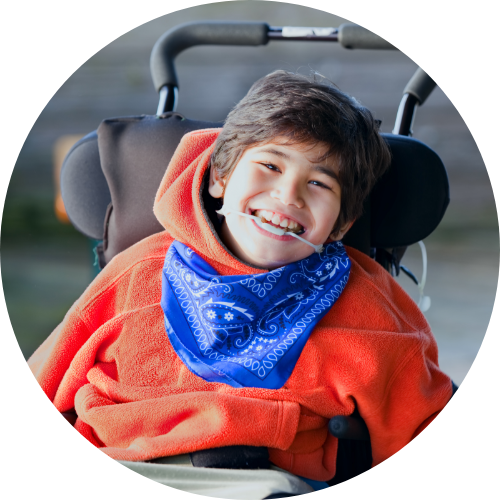 With the financial assistance of our donors, our Special Kids Program supports education and services benefiting children with physical, intellectual and developmental disabilities. Dr. Harvey Levy, D.M.D, M.A.G.D. Give special kids healthy smiles. Dental students or professionals, we need your help! Give products to serve this special population. Get more information about how you can partner with us.